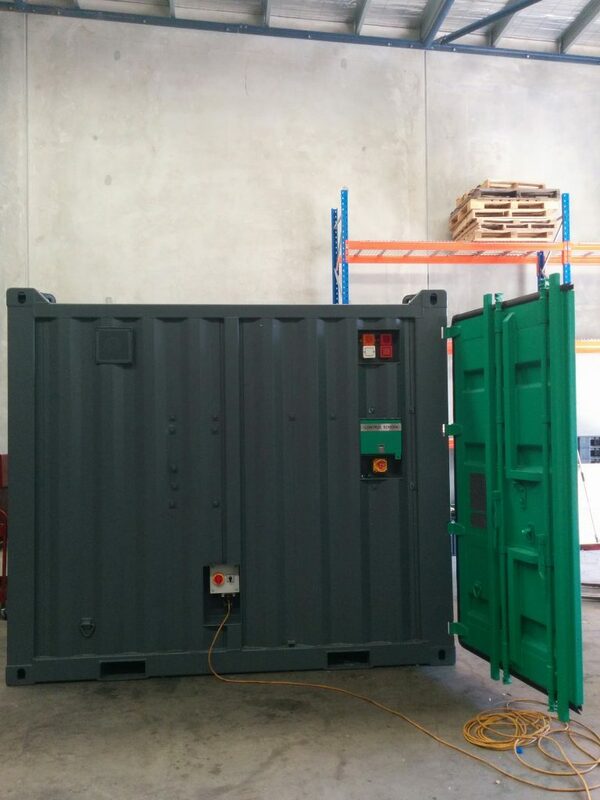 On Site Gas Systems successfully completed construction and commissioning of another low pressure containerised Nitrogen generator. 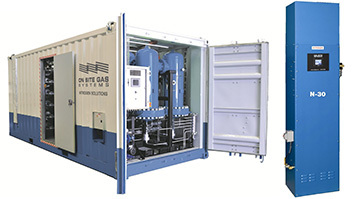 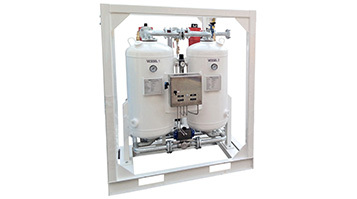 This nitrogen generator (model NM750) is capable of flows of 750 cfm at 95% purity Nitrogen. 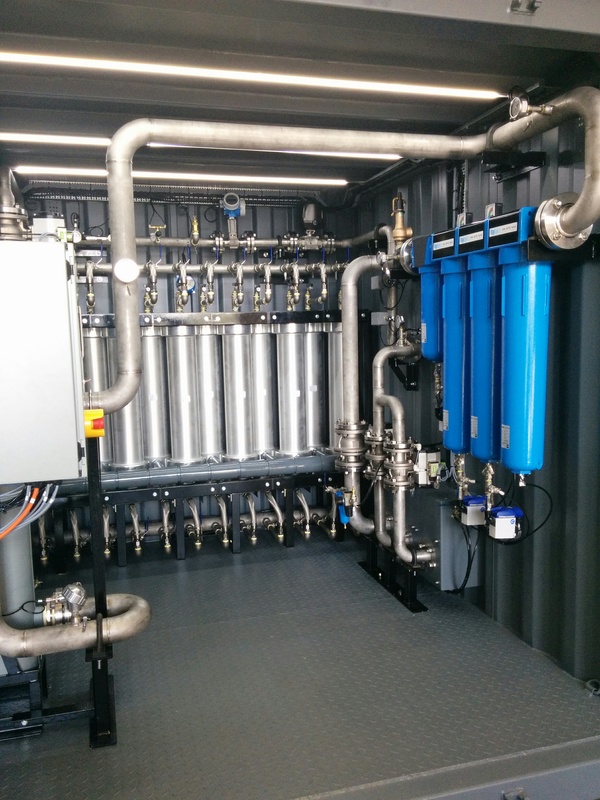 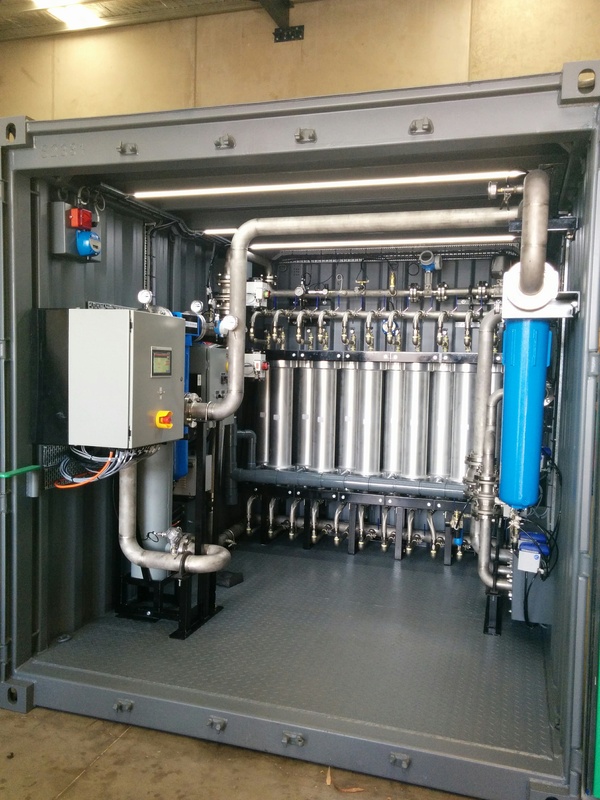 The container is fully automated, is membrane technology based and has been running 24/7 on a coal mine site in Queensland since late 2016.